It would not be Spa if the weather was predictable … Setup Day on Thursday was warm and sunny with the same forecast for the weekend; today’s first practice session was wet, if not very wet at times. Tricky conditions on track caused several drivers to a little ‘off piste’, and an early full course yellow. In the final 30 minutes the session was red flagged when 3 incidents occurred at the same time. Thanks to very efficient work of the Belgian Marshals, the track was freed up quickly so the session could restart for the final 15 minutes. 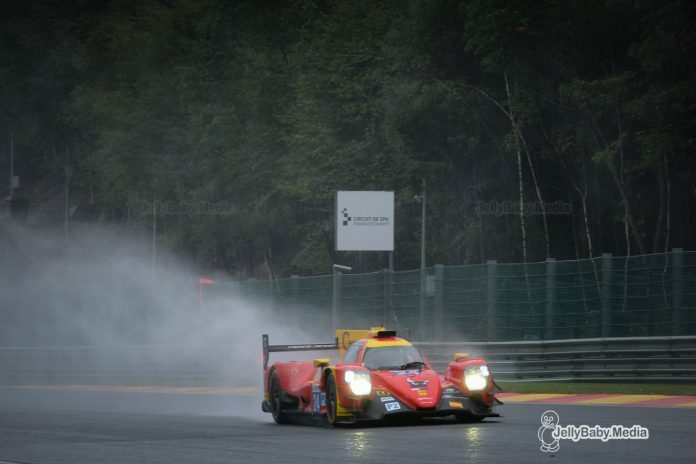 Norman Nato in the #24 Racing Engineering Oreca set the quickest time in the damp Ardennes. 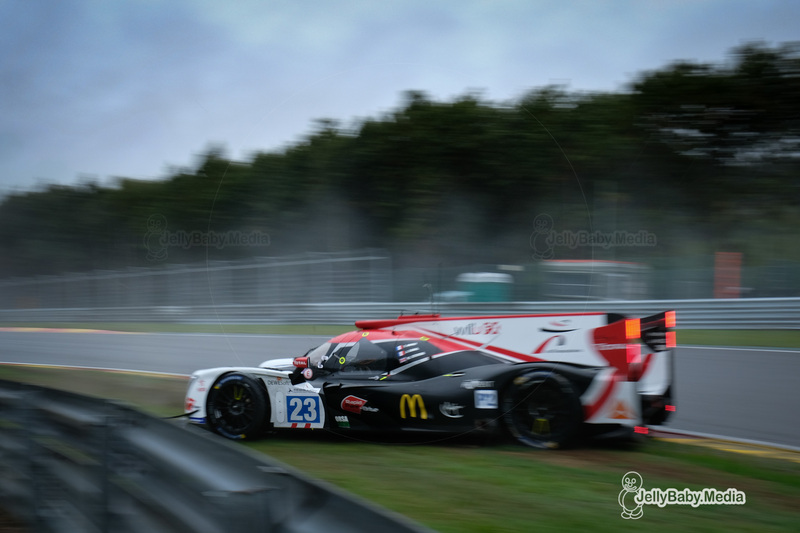 His laptime of 2.19.745 with an average speed of 180,4 km/h was just under a second faster than Gustavo Menezes in the #31 APR-Rebellion Racing Oreca 07. Another clean sweep for Toyota this afternoon with the #21 Dragonspeed of Nico Lapierre in third position (2.21.224). Quickest of the non-Oreca’s was Konstantin Tereschenko in the #30 AVF by Adrian Vallés Dallara in fourth place. Wayne Boyde in the #32 United Autosport Ligier completed the top 5. 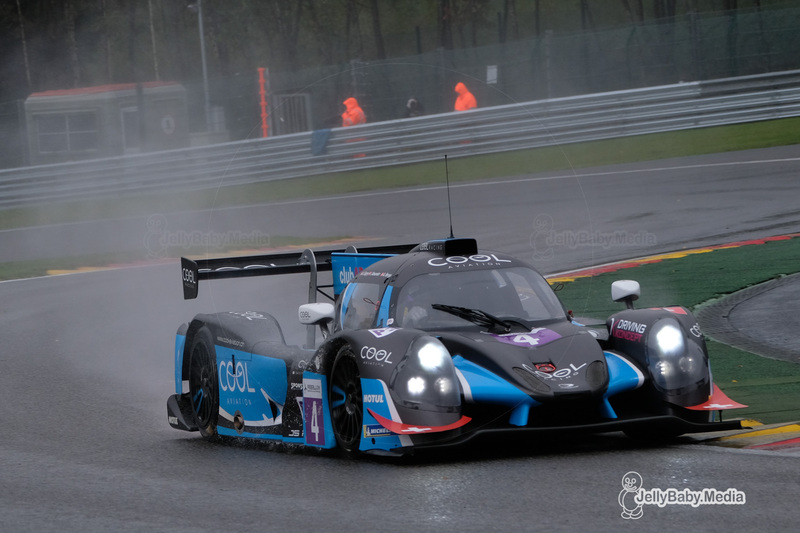 In LMP3 it was Antonin Borga in the #4 Cool Racing Ligier who took the honours in 2.34.085, half a second quicker than Jakub Smiechowski in the #13 Inter Europol. Yann Clairay in the #9 AT Racing completed the top 3 in the class. The Ligiers took the top 7 spots in the session with the Norma’s on place 8 to 10. David Droux was the fastest Norma driver in the #19 M.Racing-YMR with a best time of 2.35.986. 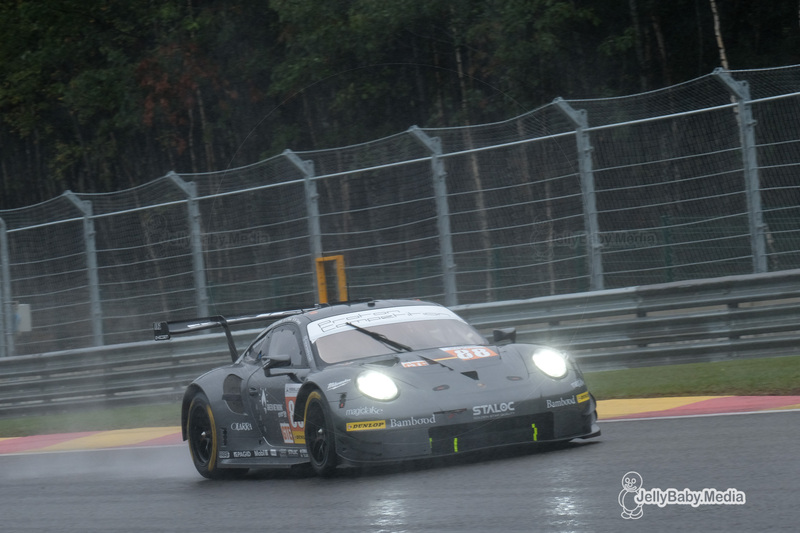 Matteo Cairoli was unstoppable again in the LMGTE class, completing a lap in 2.31.555, beating not only all other LMGTE runners but also the whole LMP3 field with his #88 Proton Competition Porsche 911 RSR. Impressive stuff from the young Italian. Christian Ried in the #77 Proton sister car was second fastest, 1.369 seconds slower than Cairoli. Fabio Babini completed a Porsche top 3 in the #80 Ebimotors. Duncan Cameron was the quickest of the non-Porsche drivers in the #55 Spirit of Race Ferrari. 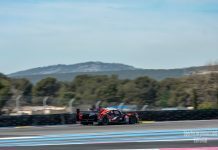 There’s a few last minute driver changes that are to be noted in the LMP2 class. Sean Rayhall couldn’t make the flight over to Belgium this weekend due to illness and will be replaced by Scott Andrews in the #2 United Autosports Ligier. 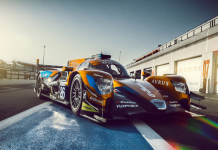 In the #25 Algarve Pro Racing Ligier, Ate Dirk De Jong is being replaced by Matt McMurry who returns to the team for the first time this season. Roberto Lacorte set the fastest time in the bronze driver collective test. Weather conditions changed late afternoon, with a dry track and even a hint of sunshine … welcome to Spa-Francorchamps ! His time of 2.06.565 in the #47 Cetilar Villorba Corse Dallara was over 2 seconds faster than Dennis Andersen in the #49 High Class Racing. 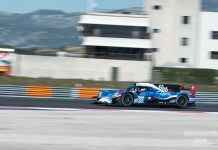 Third quickest in was Henrik Hedman in the #21 Dragonspeed Oreca, with a time of 2.08.713, only 6 thousands of a second short from Andersen. In the LMP3 class, it was Kay Van Berlo who set the best time in 2.16.351 with his #11 Eurointernational Ligier. Alexey Chulkin in the #5 NEFIS by Speedfactory (2.16.593) and Anthony Wells in the #3 United Autosports Ligier (2.17.063) completed the top 3. Romani Ricci in the #19 M.Racing-YMR was the quickest of the Norma drivers. The #88 Proton Competition was fastest again in the LMGTE class, this time with Gianluca Roda at the wheel in 2.19.023. Christian Ried put the second Proton Porsche on second place, just under 1.4 seconds after the Italian. Bret Curtis in the #86 Ebimotors completed the Porsche top 3. The second practice session is bound to go green Saturday morning at 9h05, qualifying starts at 13h10 with the LMGTE class to open the debates.